Gain complete control over your checkout process. 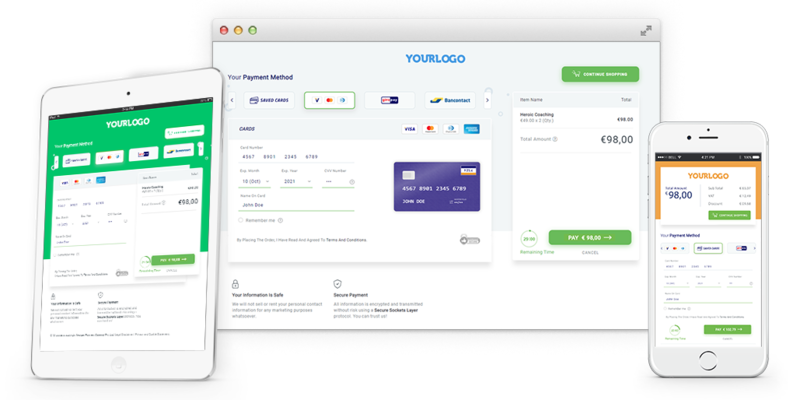 Offer your customers fully-responsive, cross-device compatible payment pages with your company branding to give them the best checkout experience they deserve. PCI DSS 3.2 Level 1 compliant with a dedicated team safeguarding your data at all levels. Fine tune your customers' checkout experience with custom themes, fonts, colors, and background. Payment page that complements your webstore's look and feel. From large devices to smaller screens, Newgen has got you covered. Multi-lingual and multi-currency themes offering dynamic payment methods based on country/region. Our payment pages are fully responsive on all devices to make payments on the go. Try and test with multiple designs and themes to know what suits your business the most. We handle all validations on checkout to help you handle your business. Tap into a store of 2 million+ saved cards and say goodbye to requiring customers to type card details every time. With Flash Checkout, customer's cards are securely saved on our platform and made available across businesses. 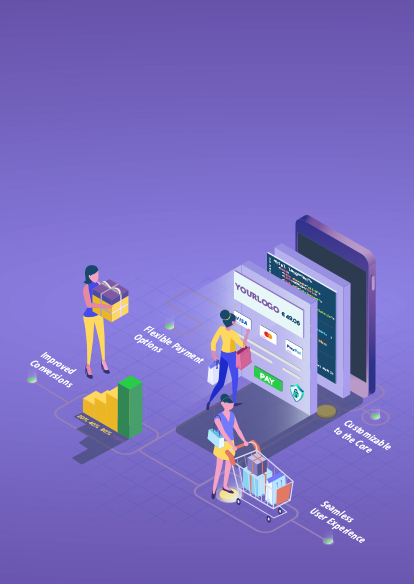 Customers new to your platform can checkout just as seamlessly as your existing ones by just entering CVV and 3D-Secure. Newgen is PCI DSS Level 1 compliant and safely stores saved cards for maximum security. Your customers can easily add or delete their saved cards. It's their data after all. Our payment pages are just as responsive on mobile devices, allowing customers to make payment on the go.